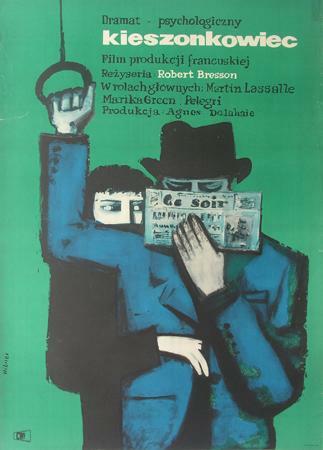 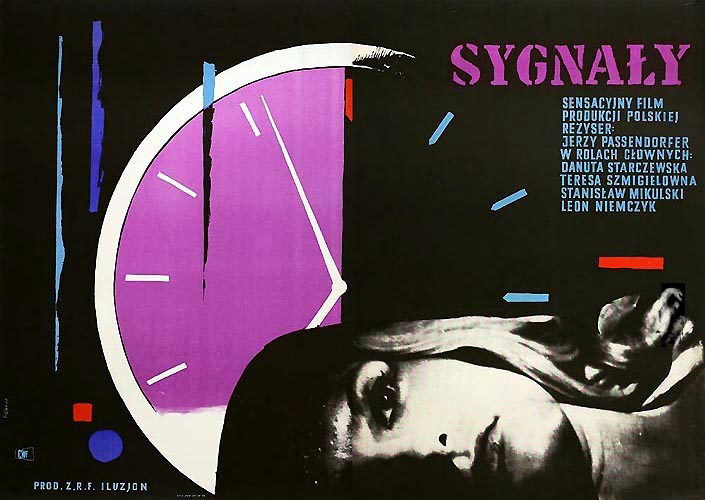 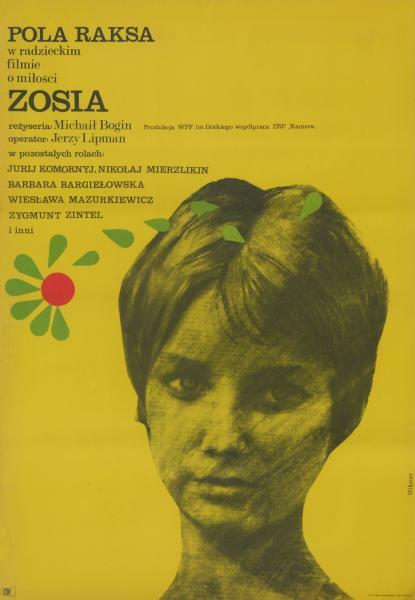 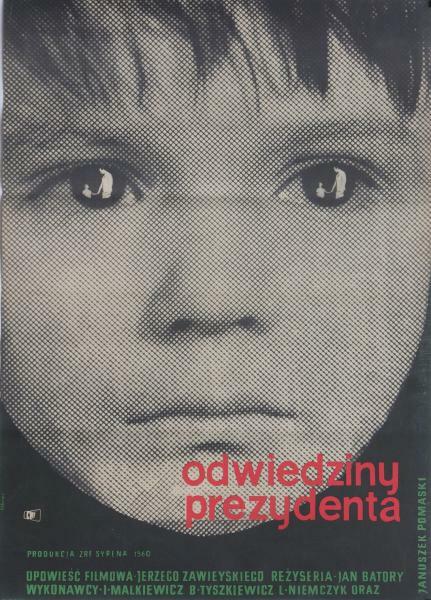 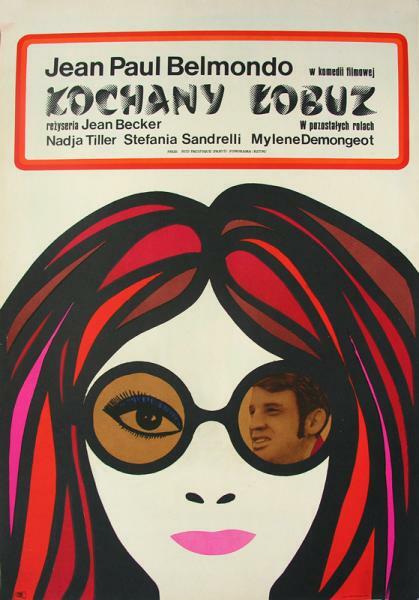 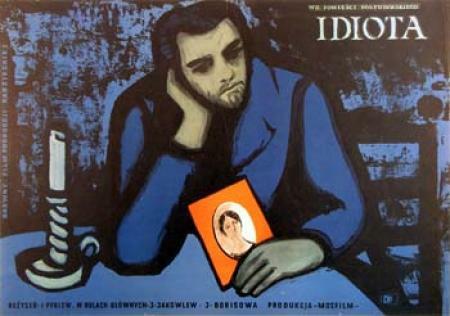 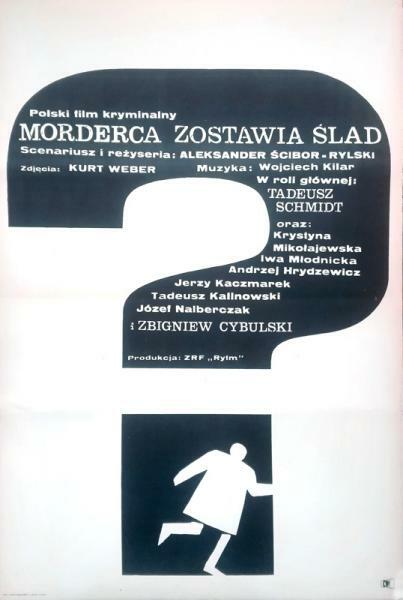 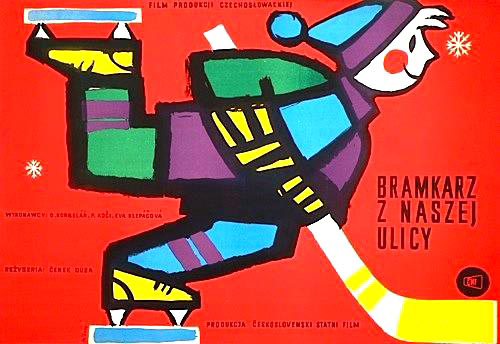 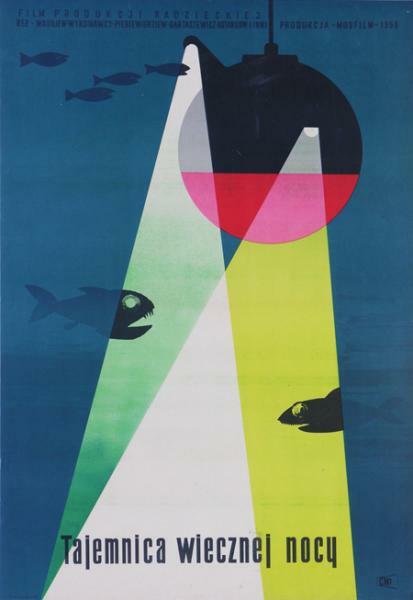 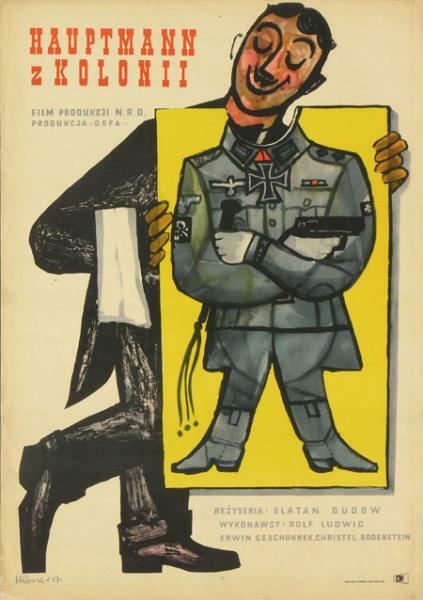 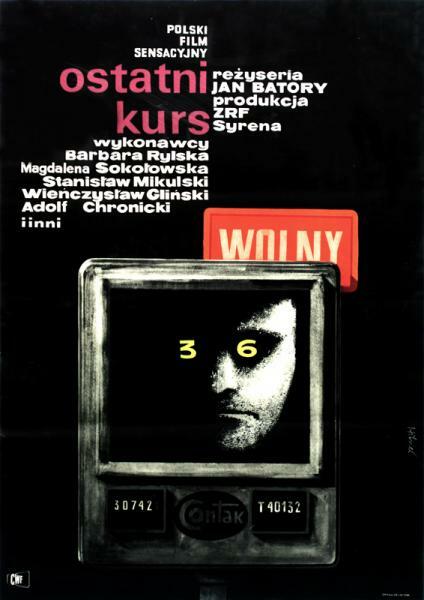 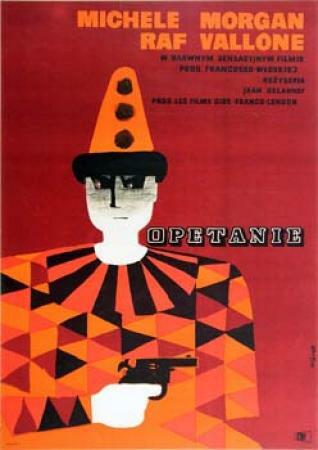 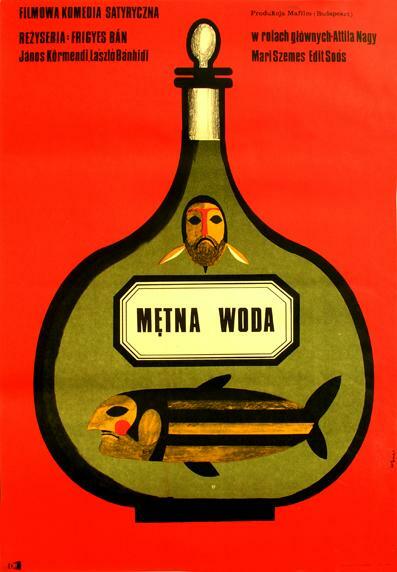 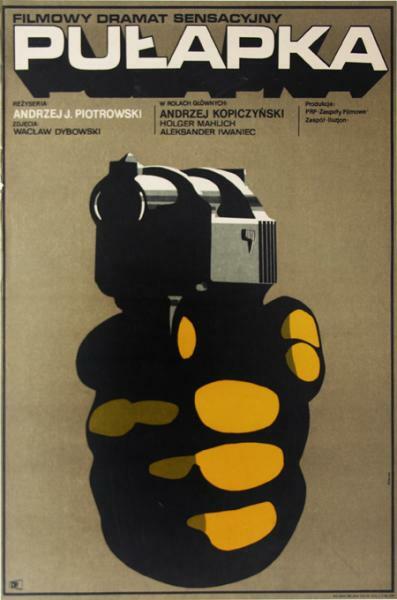 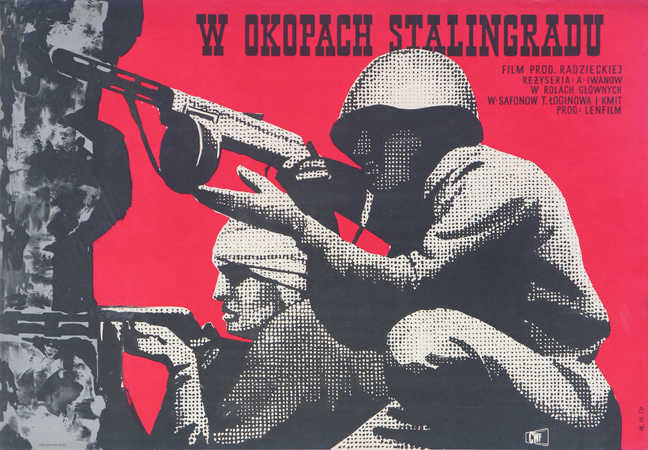 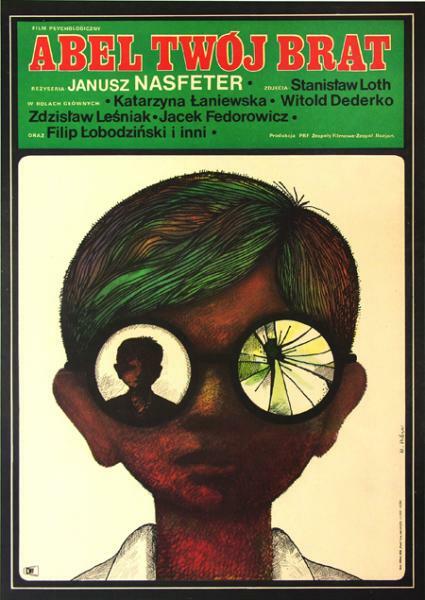 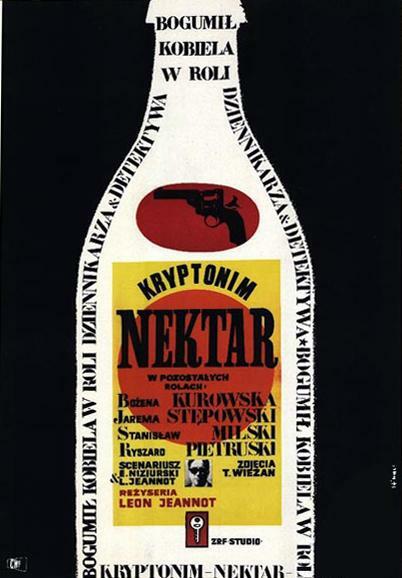 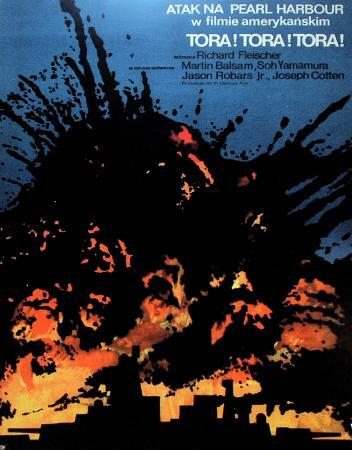 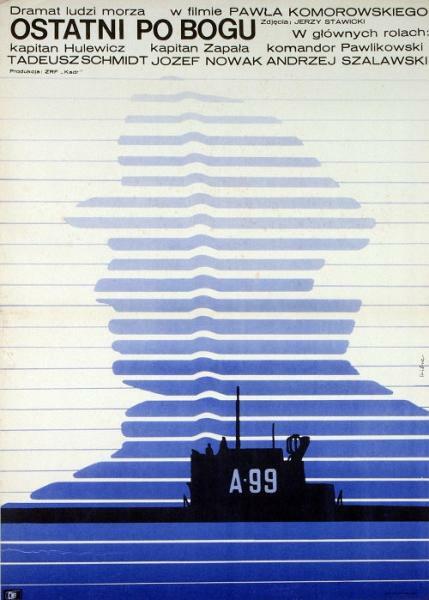 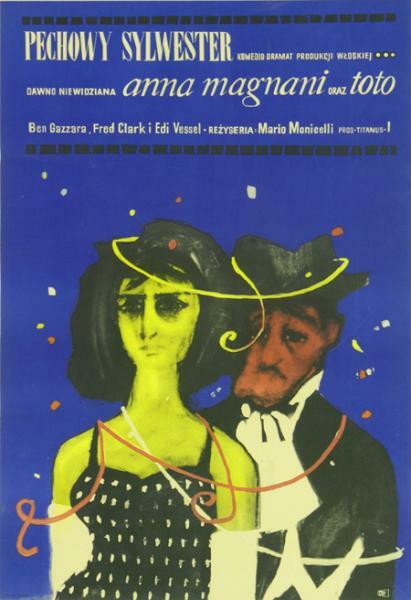 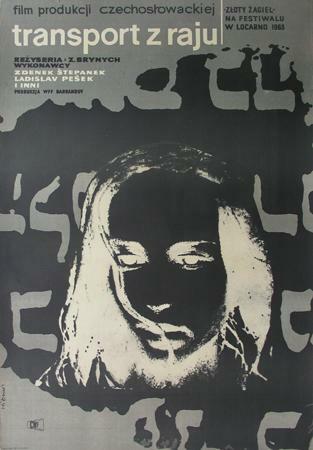 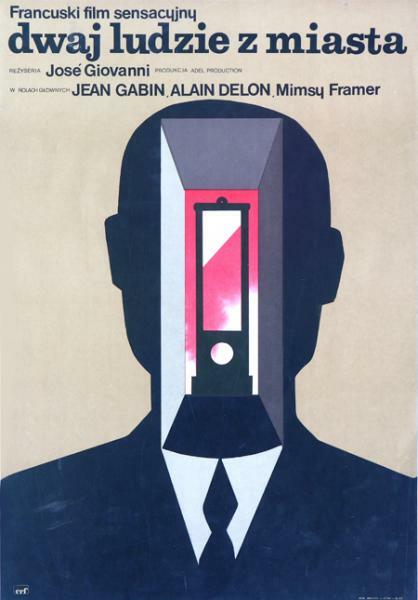 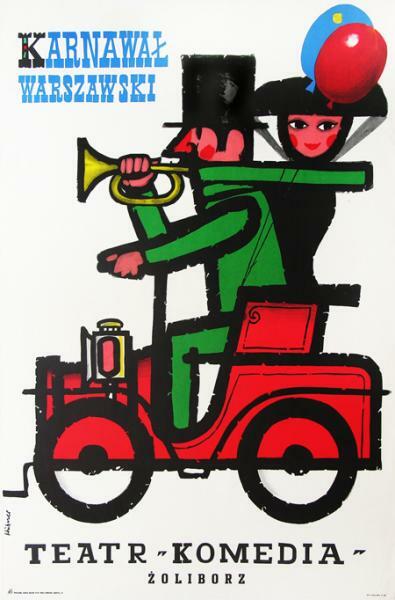 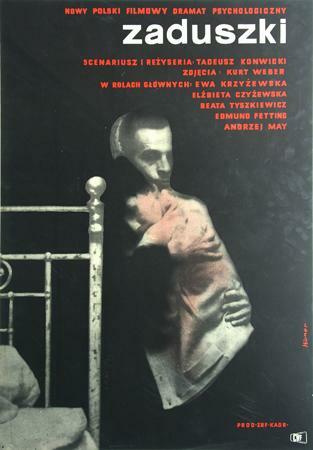 Maciej Hibner (born on the 9th of June, 1931 in Warsaw) - Polish creator of posters. 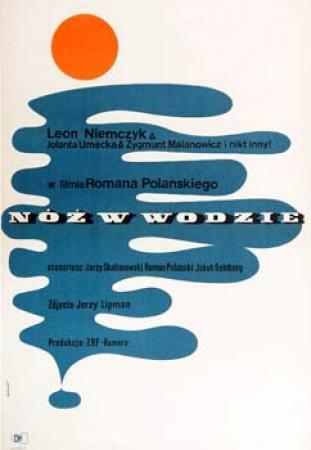 A graduate of the Academy of Fine Arts in Warsaw. 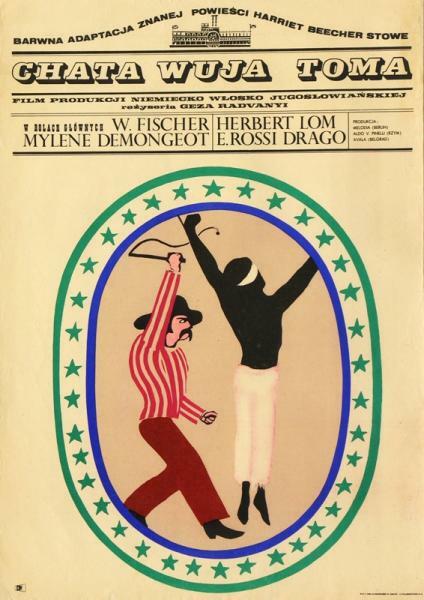 He received a diploma in 1955. 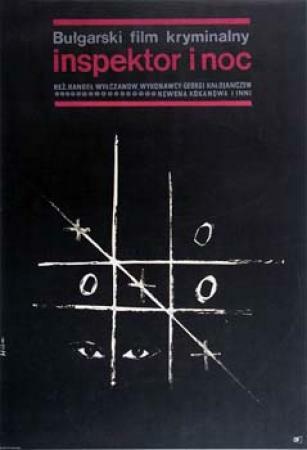 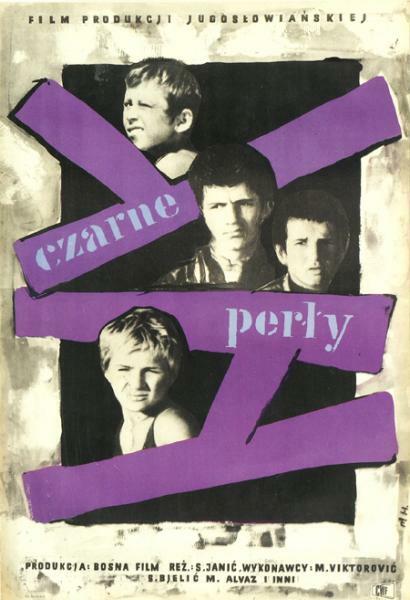 He co-founded ,,Polish School of Poster Art''.